This paper presents modification for a model to retrace magnetic hysteresis loop and calculate hysteresis energy loss (HEL) in YBa2Cu3O7 (YBCO). In comparison with reported experimental results, it is revealed that the modified model could retrace successfully magnetic hysteresis loop for YBCO. As an application of this model, the calculation formula of HEL has been included in this article. The results show also that HEL in YBCO increases by 14% with the addition of the magnetic NiW substrate. This leads to conclude that the type of substrate has an effect on HEL of YBCO. 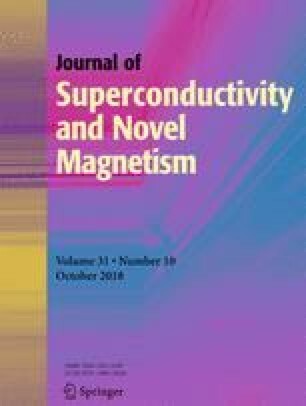 This modified model can help us to explain experimental results and expect the functioning of superconductor tapes.